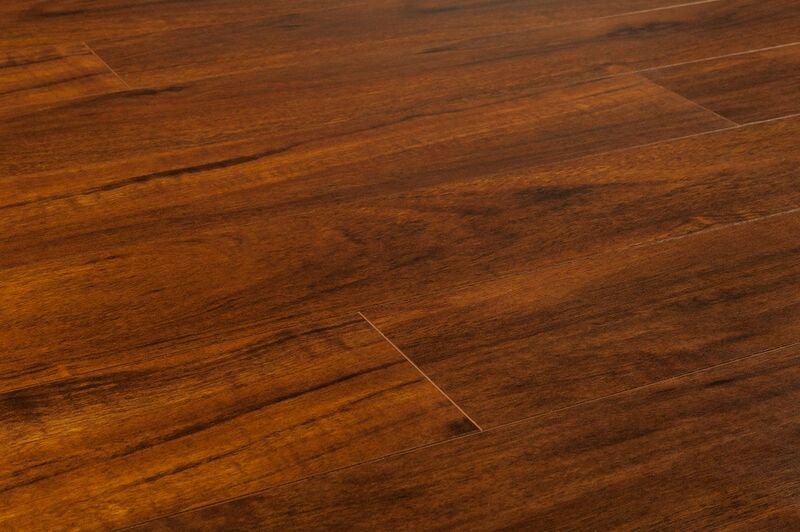 Our moldings are carefully selected to be the closest match possible to our flooring. While the moldings are considered complimentary colors to the flooring they will not be an exact match. 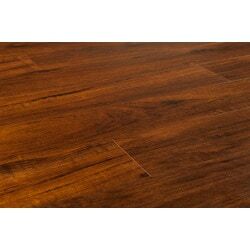 It is typical of the laminate industry that laminate flooring moldings and laminate flooring are produced by different suppliers using similar but not identical colors and patterns. Super easy to install , didn't look exactly how I thought it would but it looks prey good. Would recommend ordering samples before you order for a whole room. A Few pieces had manufacturing defect so make sure to inspect each peice before putting it in.